Exterior: Superior quality suede leather. Front: Stylish YKK zipper front closure. Pockets: Multiple pockets outside and inside. 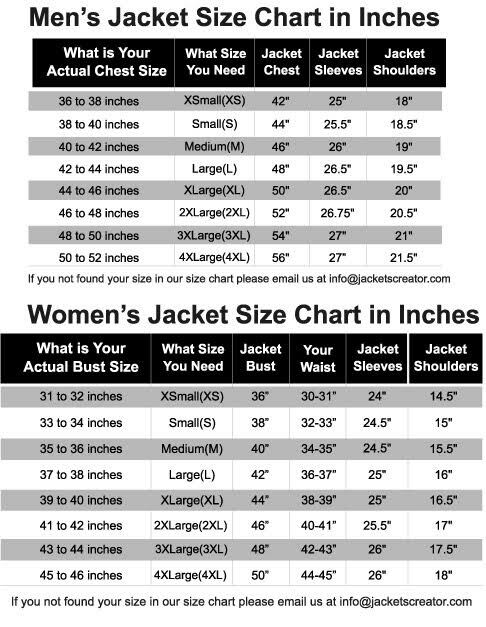 Sleeves: Full-length sleeves in fitting. Cuffs: Open hem styled cuffs. The Mission Impossible Fallout Tom Cruise suede jacket is an incredible attire to add glimmer to your dull dress collection. It is very finely crafted from pure suede leather material, which is very durable. In addition to being stylish, it is soothing because of the soft viscose lining. The simple round colour along with the classic zipper front looks very impressive. The Ethan Hunt suede jacket has both, external and internal, pockets to accommodate your basic things of use. The long sleeves are nicely complemented with the elegant cuffs open hem style. It is a fantastic wear to intensify your charm. This classic black Mission Impossible 6 suede jacket should not miss a chance of getting into your wardrobe.